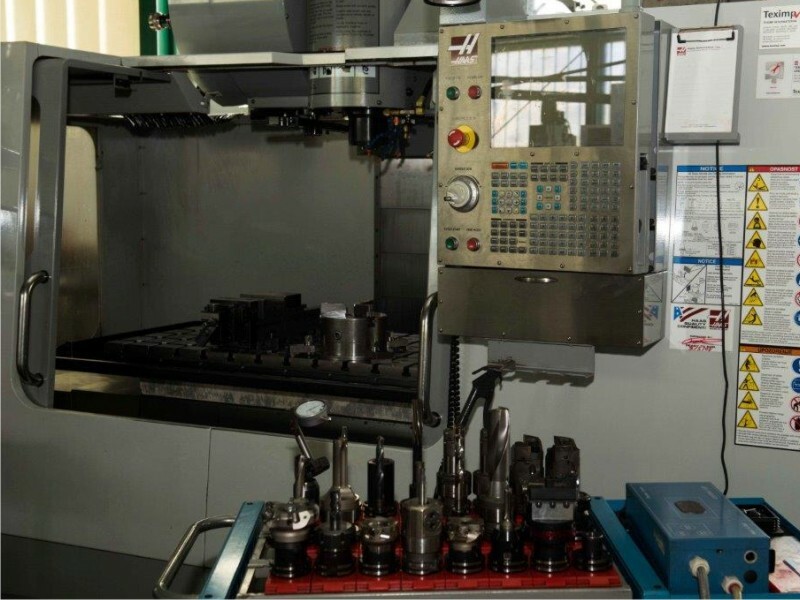 The production programme of our company includes various machine parts, tools, devices, gear wheels for machine tools, shipbuilding, processing, construction and agriculture industry. 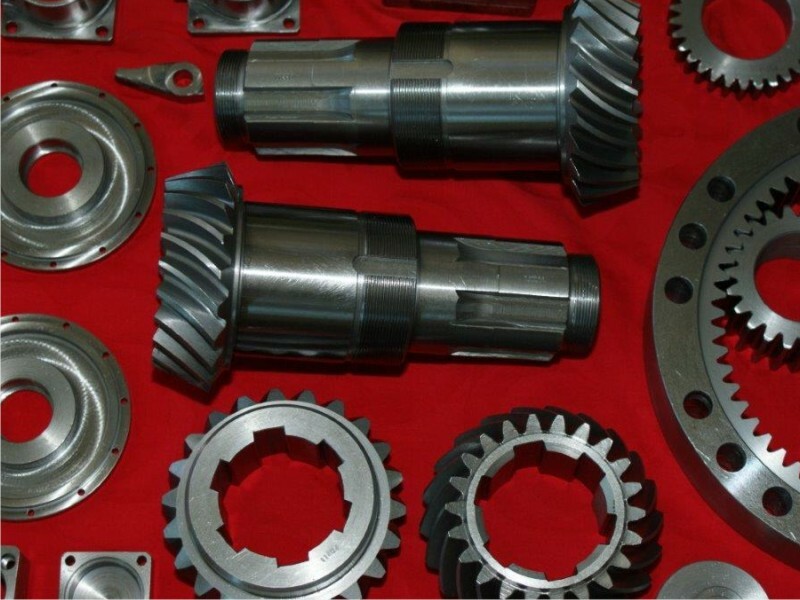 Gears for transport vehicles and gear pumps. 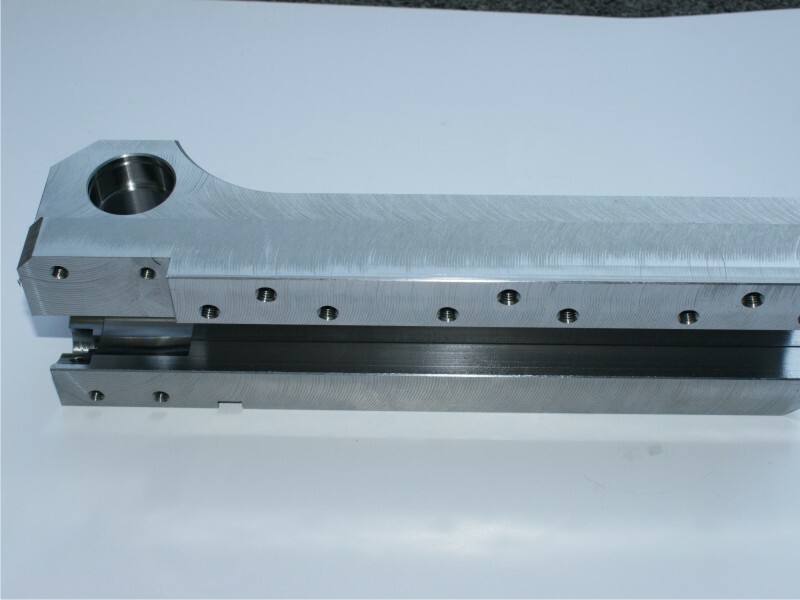 We manufacture gearboxes, reducers, multipliers, etc. 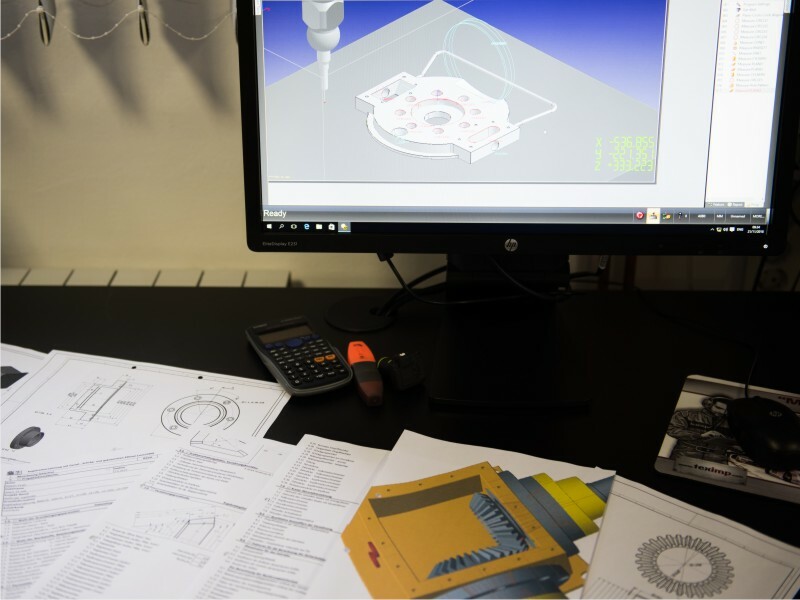 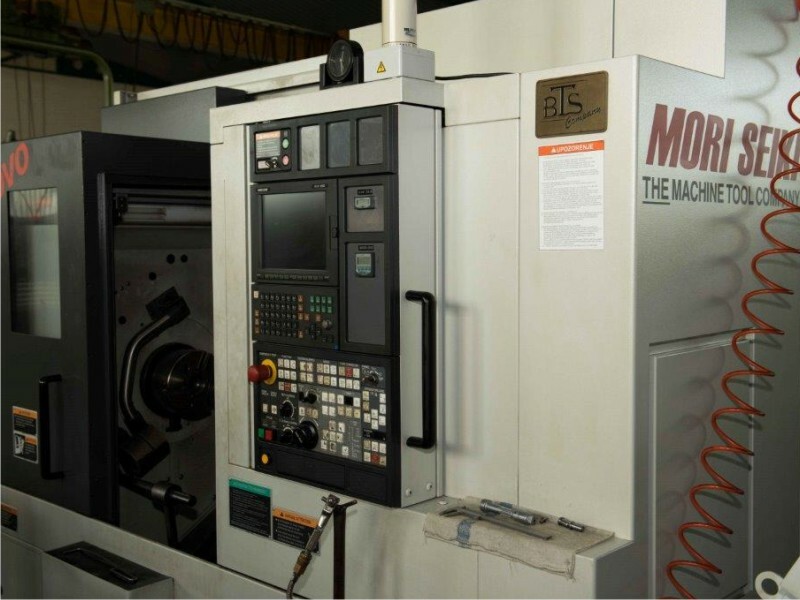 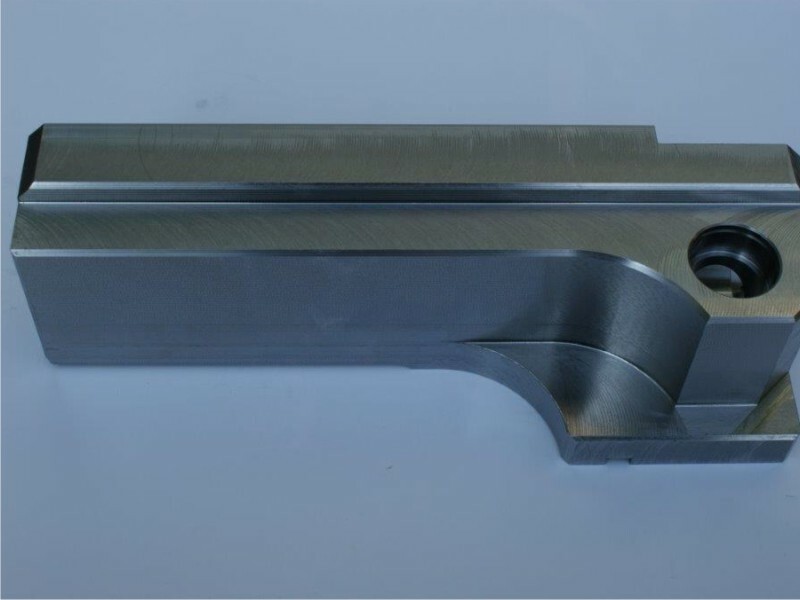 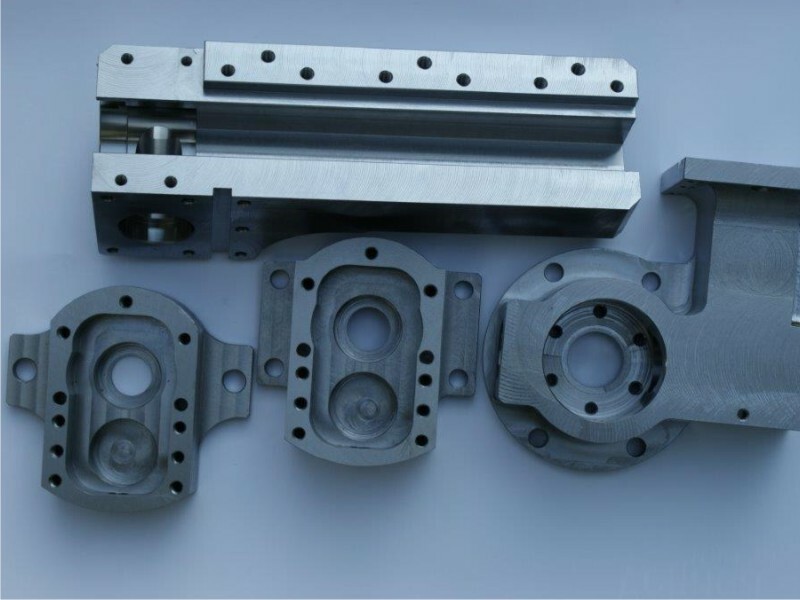 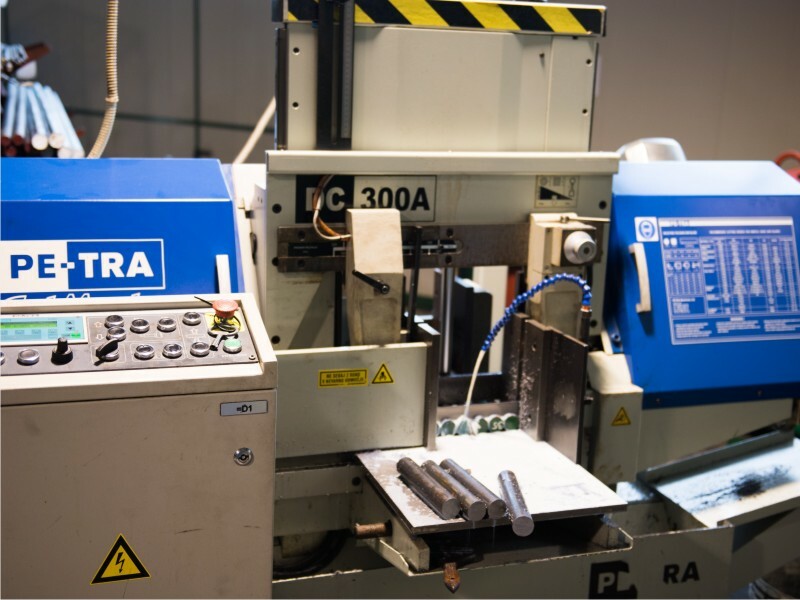 We manufacture a variety of high-precision machine parts in smaller batches customized according to your or our documentation. 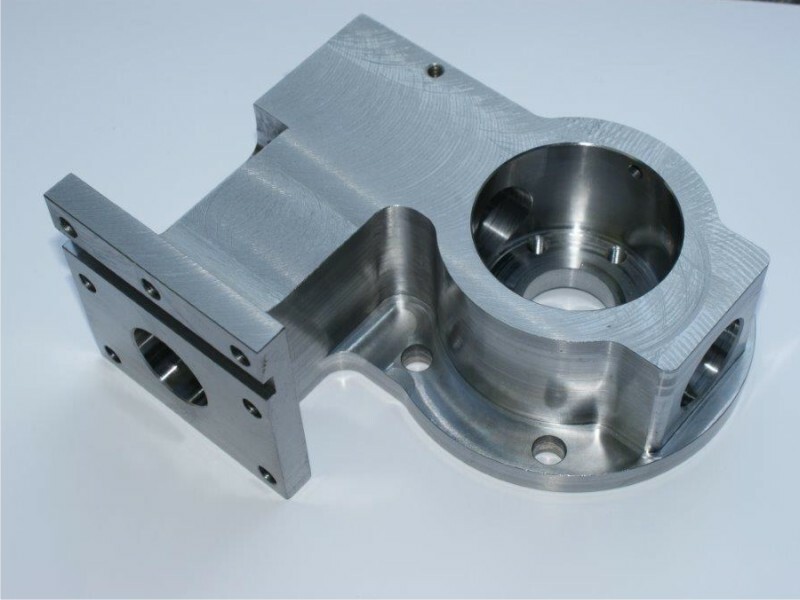 The machining is carried out with multi-axis vertical machining centers. 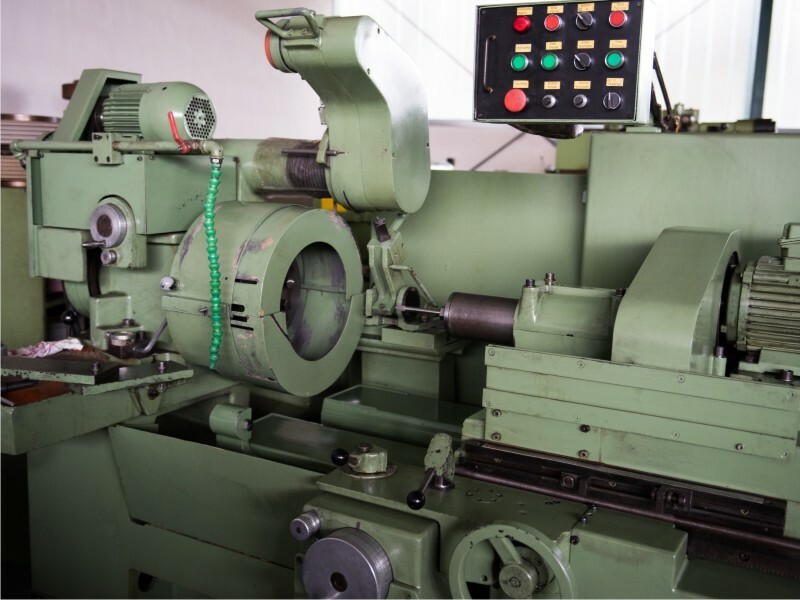 We provide support in repair of industrial equipment. 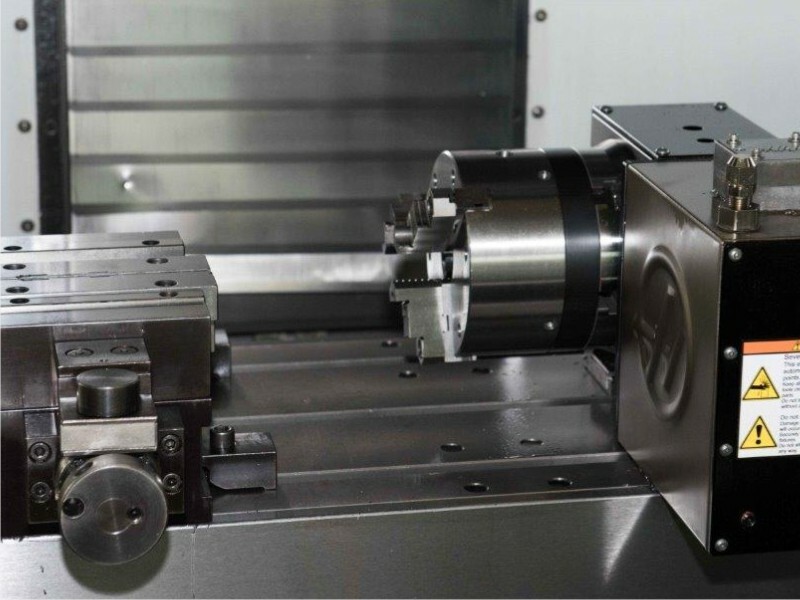 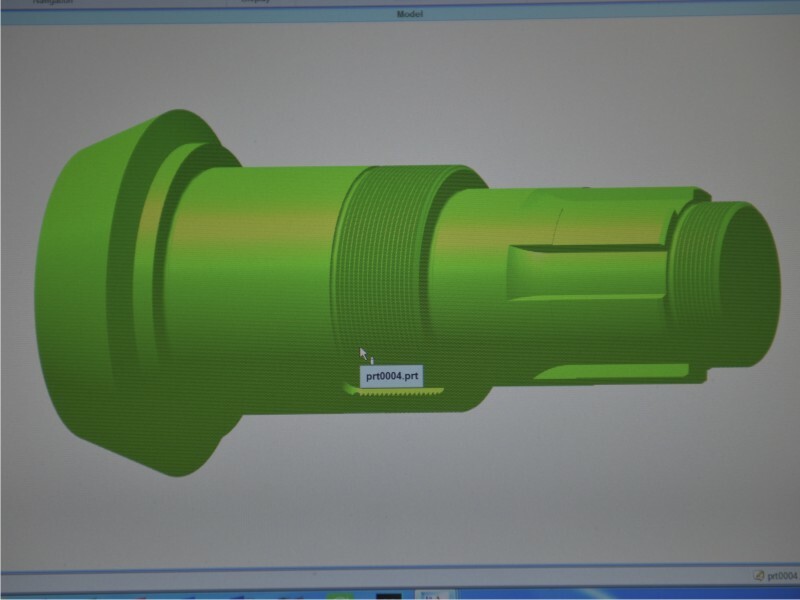 Machining is carried out free of charge. 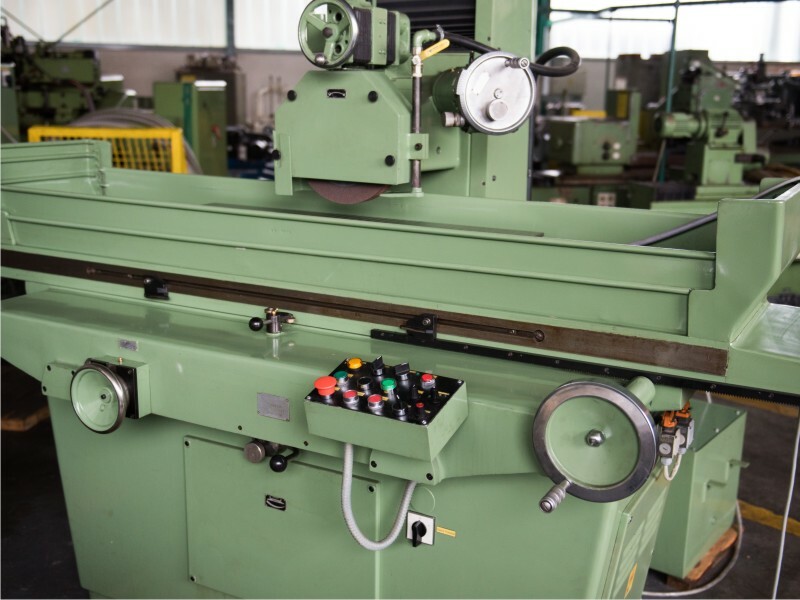 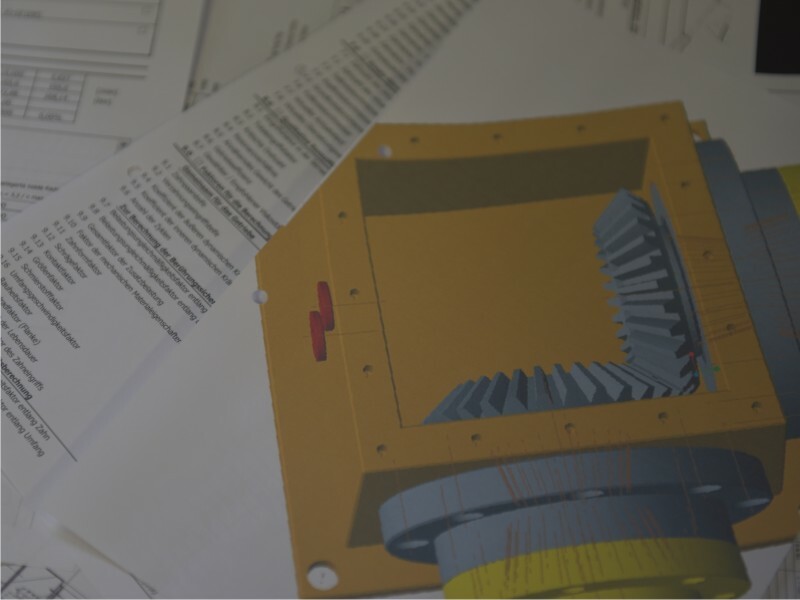 • Manufacture of different machine parts according to customer documentation individually or according to a template. 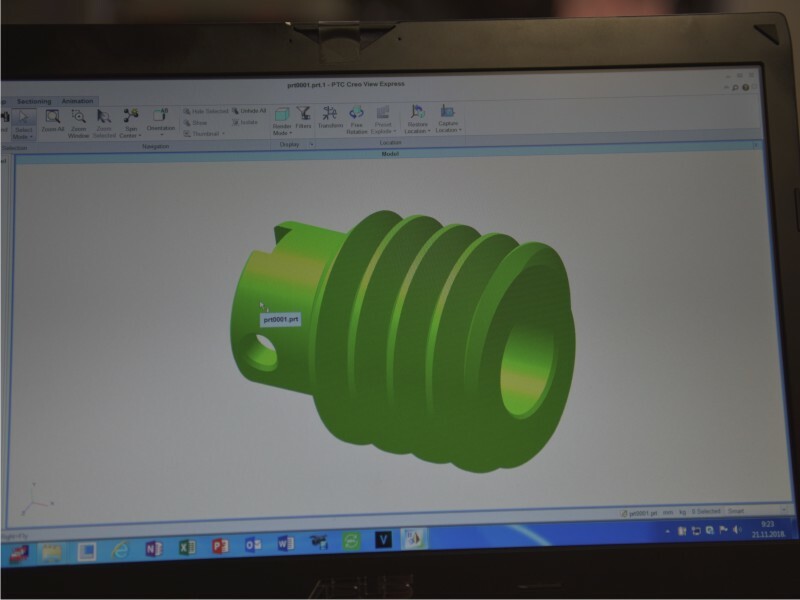 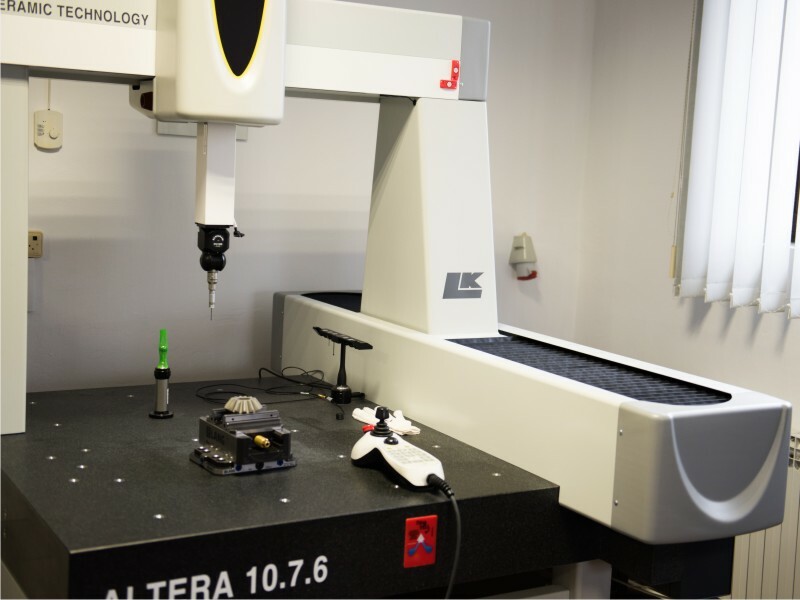 Precise measurements of lengths, 3D shapes, hardness, surface roughness.